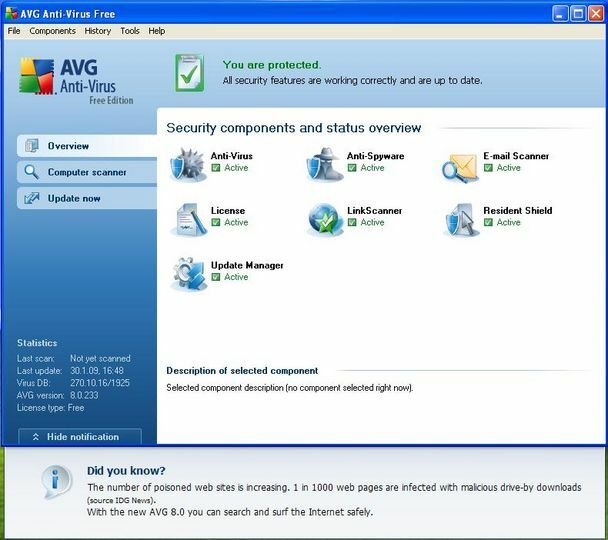 AVG is an anti-virus software. In anticipation of the upcoming Windows 8, they’ve just modernized their UI to look like Windows 8 style UI – what was formerly known as Metro. It’s amazing how much impact Windows new design language has on both desktop and browser UIs even before it’s actually released. At Infragistics Services we’ve been carrying out those kinds of projects as well. Clients come to us and ask us to translate their existing application into Windows 8 style. Even when they have no further interest in Windows 8 they like the style of the design language and see the trend that UIs become more spacious, reduced and flat. We then clarify what “going Windows 8” actually means for them. 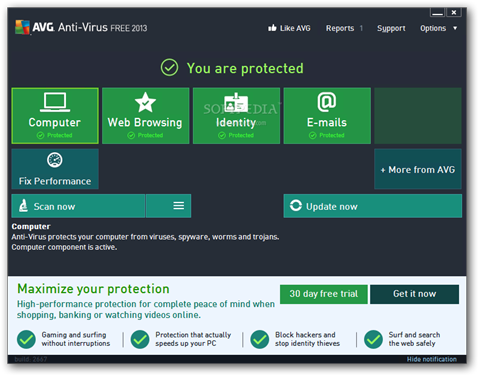 For example, should the new UI just look like Windows 8, although it is actually a web page? Should it support gestures? Should it actually be a real Windows Store app? No matter what the scope is, those are great projects because it’s both fun and challenging to take an existing and established product and put it in a completely new dress. The pre-release interest in Windows 8 style UIs has further peaked when Microsoft released the Windows 8 UX guidelines last month. It’s now easier to understand the new design language and how to apply it onto UIs (OK, it’s 316 pages…. :-)).